Shopify is a Canadian startup success story that has evolved into a global e-commerce juggernaut by helping people all over the world sell whatever they can think of: temporary tattoos, camping stoves, or even brain-sensing headbands. 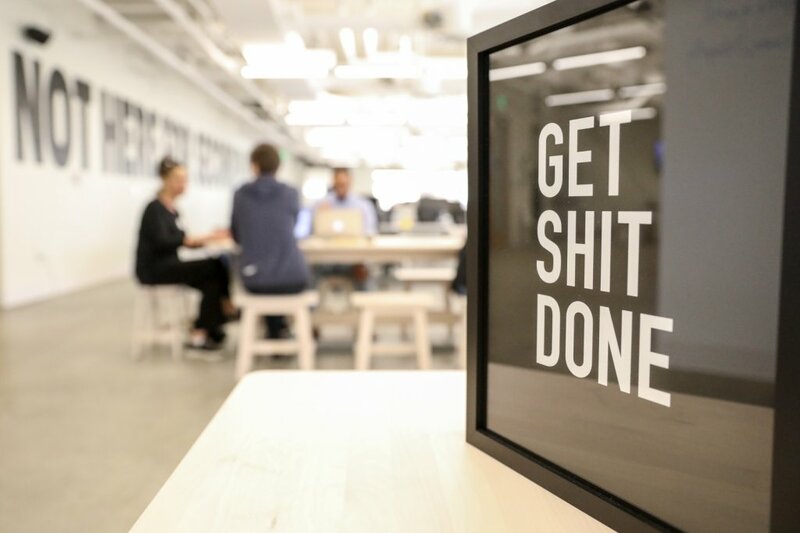 Working out of the company’s headquarters in Ottawa, CEO Tobias Lütke and co-founder Daniel Weinand started Shopify a little over a decade ago when they launched a customizable online-storefront builder for small and medium-sized businesses. The ever-expanding list of Shopify-powered stores—600,000 and counting—is matched by the company’s extremely fast-growing team, now working out of offices in Toronto, Ottawa, Montreal, Kitchener-Waterloo, and most recently here in San Francisco. 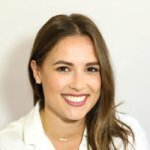 With Shopify becoming the go-to platform to build an e-commerce store in the last few years, the unicorn acquired a California-based company behind the technology that helps entrepreneurs garner new traffic and grow their online presence: Kit. 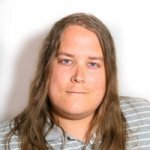 Founded by Michael Perry in 2013, Kit was initially a customer relationship management tool Perry built to support small business owners. After a few iterations, Kit evolved into a smart marketing assistant that reaches out to customers on a store owners behalf. Embracing conversational commerce, Kit communicates through SMS, Facebook Messenger and Telegram. When Shopify bought the startup in April 2016, Kit became a virtual employee for Shopify stores, becoming an entrepreneur’s second set of hands. Kit can post updates on a store owner’s Facebook page, run targeted Instagram ads, send out email campaigns and even set up retargeting ads. The assistant handles all aspects of digital marketing and leverages social media to drive sales—and it’s free. Since the acquisition, Kit has evolved with the creation and integration into Shopify Ping, an all-in-one marketing hotspot that merchants can use to power the growth of their business. 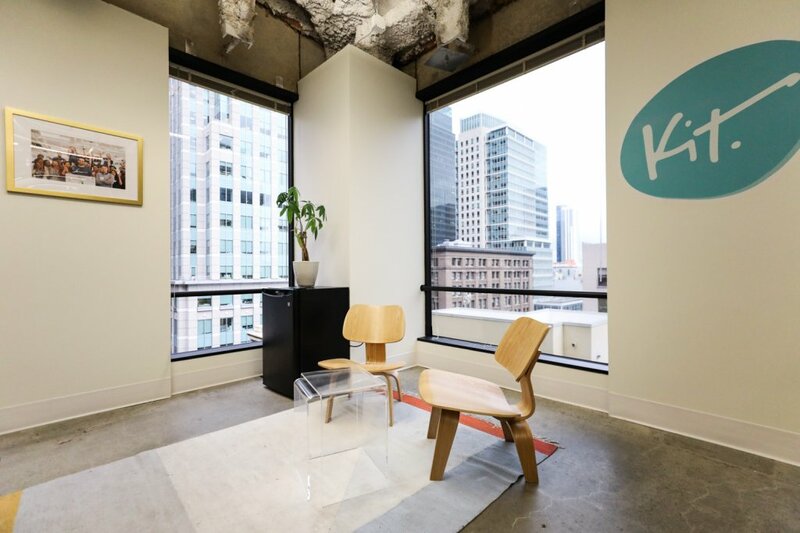 Shopify’s San Francisco team is solely focused on all things Kit. 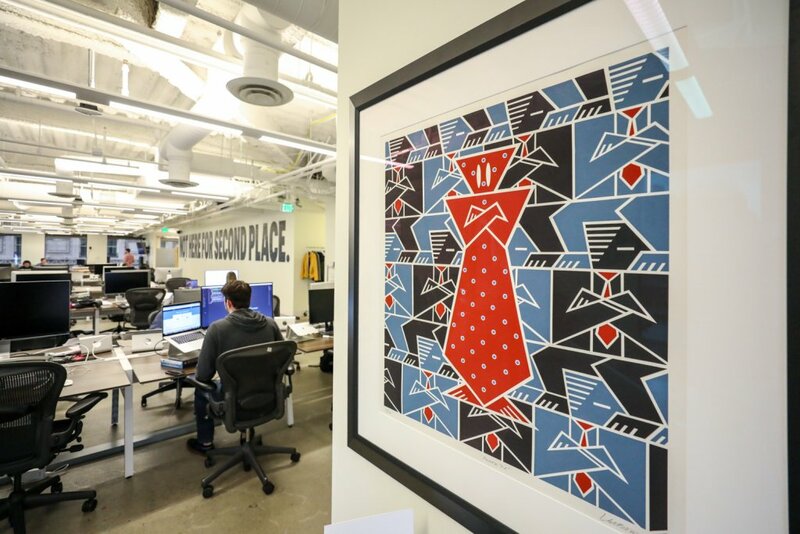 The team moved into a new space in September 2016 to house its growing team of nearly 40 employees. 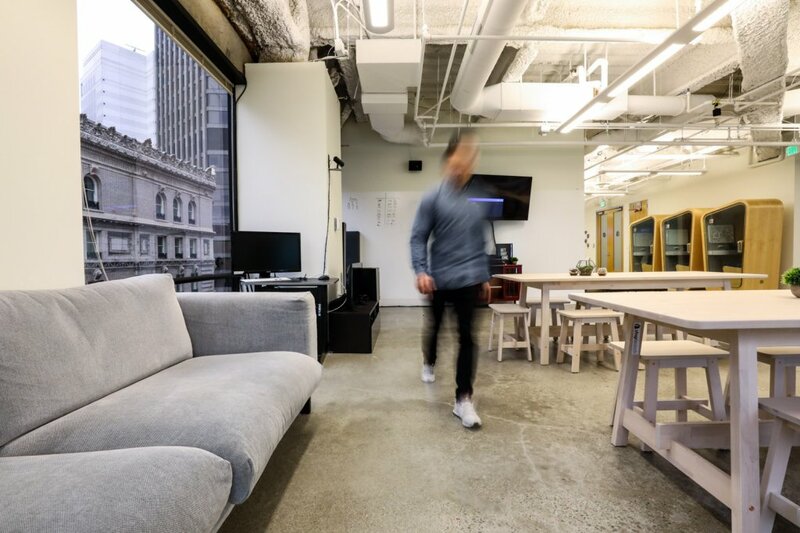 Located in the center of San Francisco’s financial district, Shopify wanted its first American office to have the same look and feel as its other spaces: bright, homey and hip enough to have its employees be proud to work there. 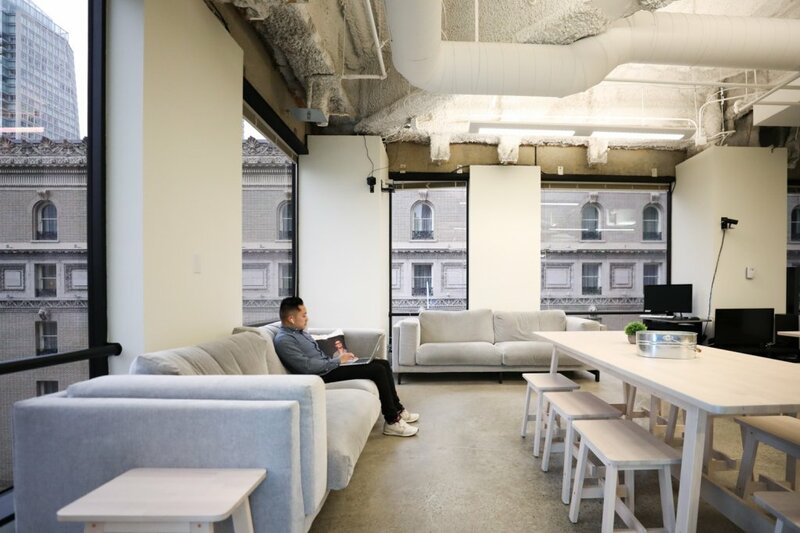 The space was designed by Shopify’s in-house facilities team and by the folks that work directly in the office every day, creating a personal touch combined with the signature Shopify twinge. 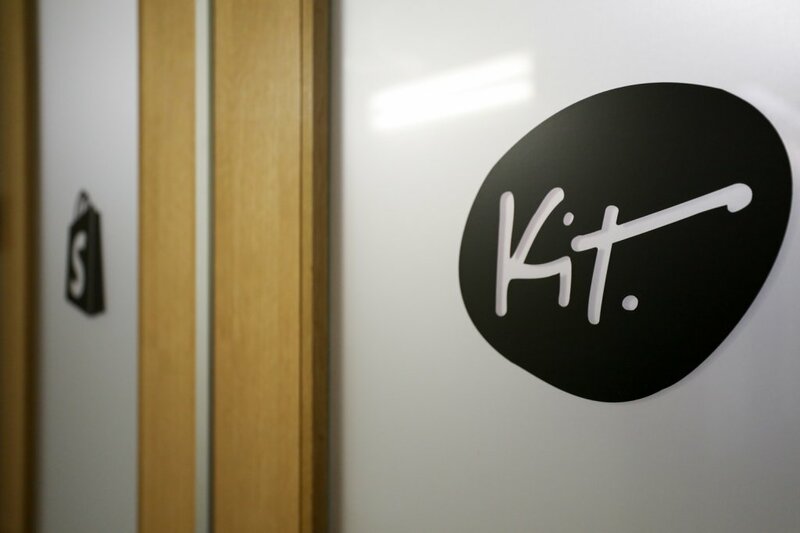 Kit is still its own brand, even though it serves only Shopify users. 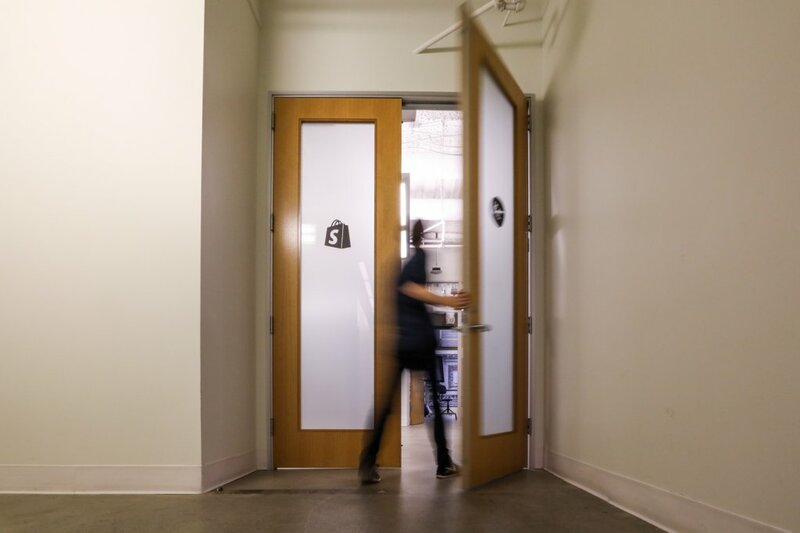 Home to the smallest Shopify team of the five locations, they often change up the feel of the space, whether that’s moving the lunch tables, playing new music or switching up where teams sit. All of their meeting rooms are named after classic Porsche models: Speedster, Targa and Turbo—paying homage to Kit founder Michael Perry’s past as the number one luxury car salesman in California. 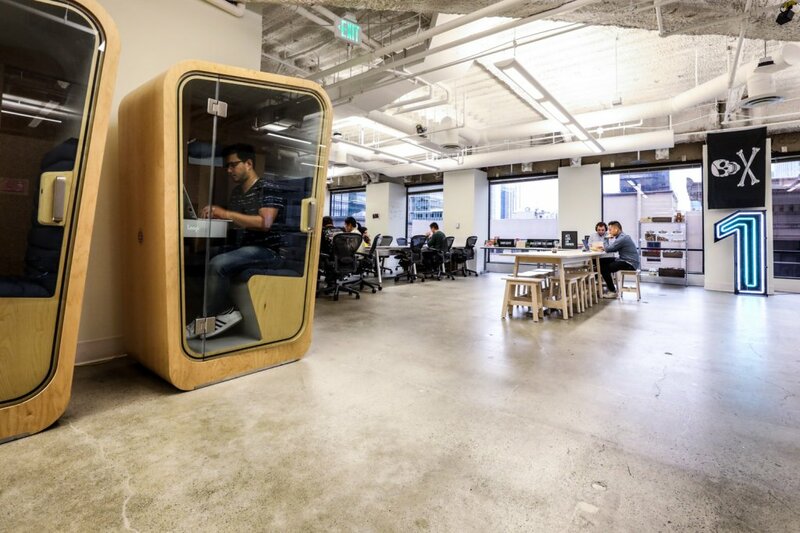 The office also has three phone pods custom designed by Edmonton’s ONETWOSIX, used for quick calls and video chats. Since the majority of employees work on Kit, almost every single team works in the same office: engineers, support and user experience. Product decisions are often a collaborative effort, coming after hearing the diverse perspectives of people literally within arms reach. Window banquettes let employees feel cozy while working. ‘Shopifolk’ are treated to daily catered lunches and unlimited snacks and beverages. The entire company holds the firm belief that the less time their team spends on making lunch in the morning or mining for a midday snack, the more time they’ll have to solve problems with their teammates. You won’t find any coffee snobs at the San Francisco office, but they’ll admit they are massive fans of beans from local roastery Philz Coffee. In the hub of the city’s financial district, some of the area’s best coffee, lunch spots and food trucks are well within walking distance too. Personal and professional development is championed at Shopify, which means the complany covers the cost of books and materials that support growth and development. Other perks allow teammates travel to conferences for further enrichment and education. 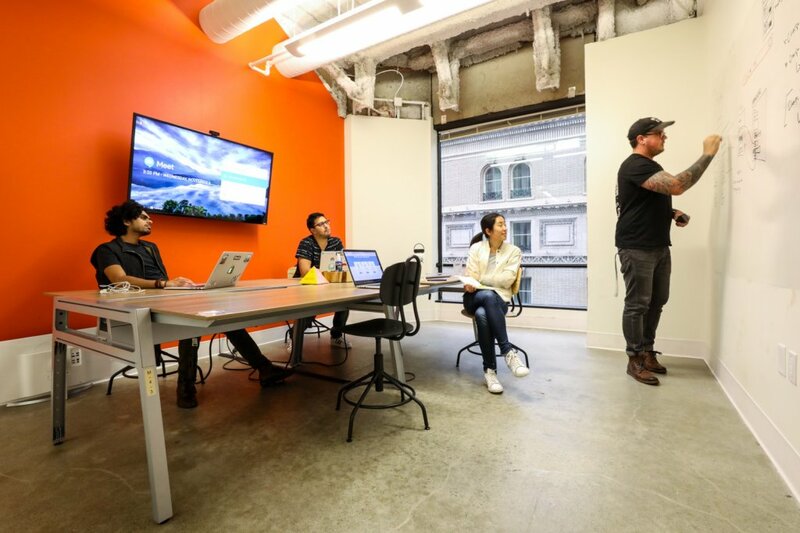 Cross-department shadowing and apprenticeships are also encouraged, and considering employees at the San Francisco office work in such close proximity, that shared learning is almost natural here. 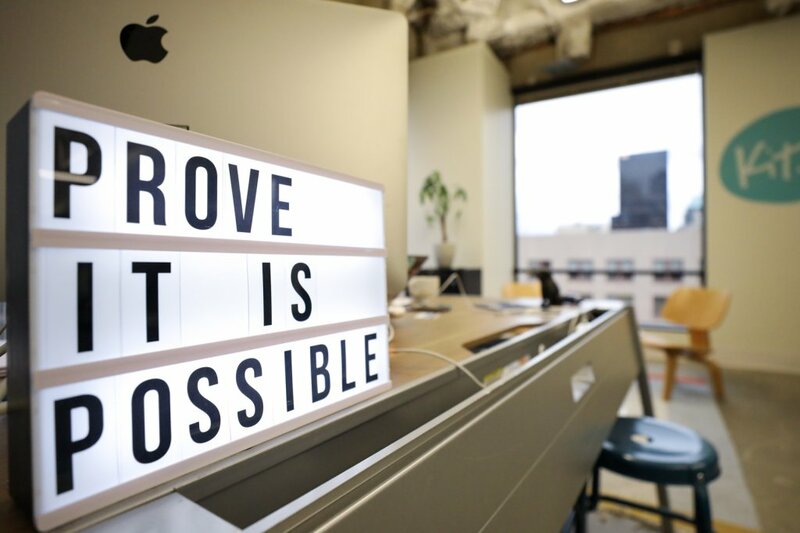 Shopify stands behind values that they’ve pegged as a roadmap for success: get sh*t done, build for the long term, simplicity, act like an owner, and thrive on change. 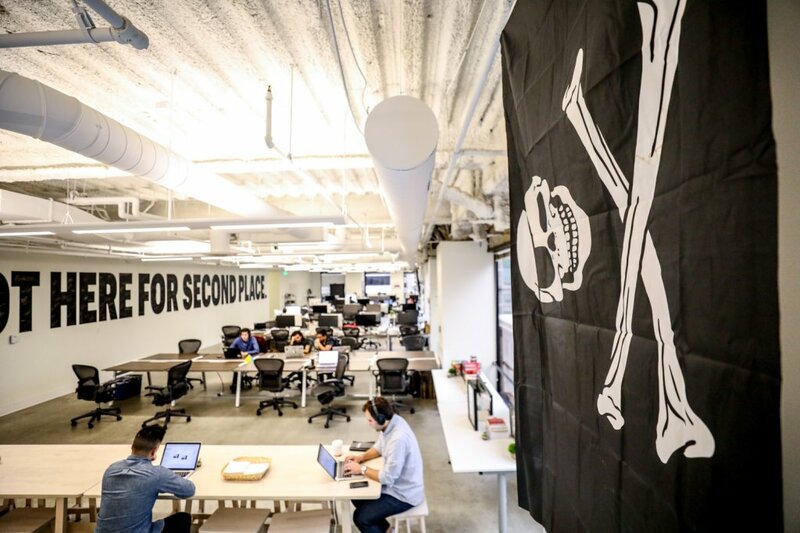 “Not here for second place” is prominently displayed on the main wall of the office, as it is a localized Kit motto that originates from an early meeting between Perry, Lütke and Harley Finkelstein (Shopify’s COO). Every year, Shopify organizes a company-wide event called Summit, a two-day all-staff meeting focused on product alignment and the company’s vision. It’s not all work though; Shopify closes the two days with a massive party where they invite music artists like Chromeo and A-Trak to perform. Fantasy sports leagues, off-site dinners and clubs are all self-organized internally by Shopifolk. The building also hosts a range of free events for its tenants, from ice cream socials to cocktail hours. Parties are thrown for Halloween and Christmas, while teams also organize their own social events and retreats each year. 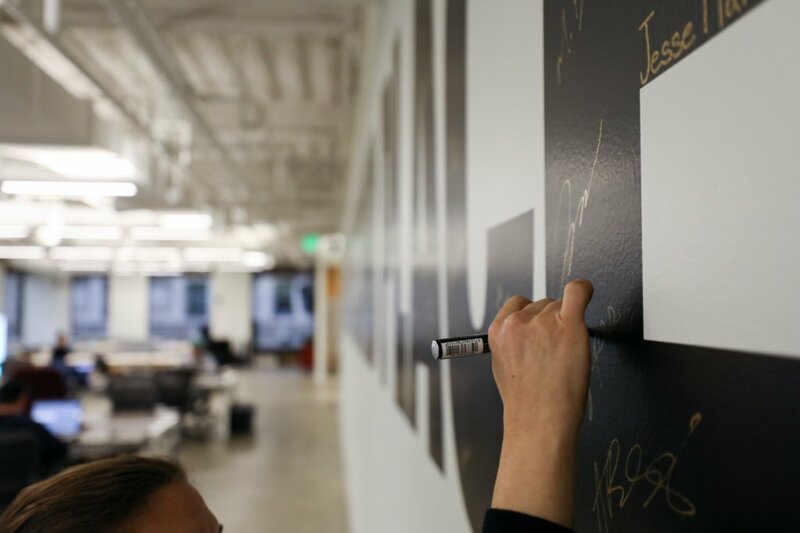 Each visiting Shopify team member is required to sign the”second-place” wall. 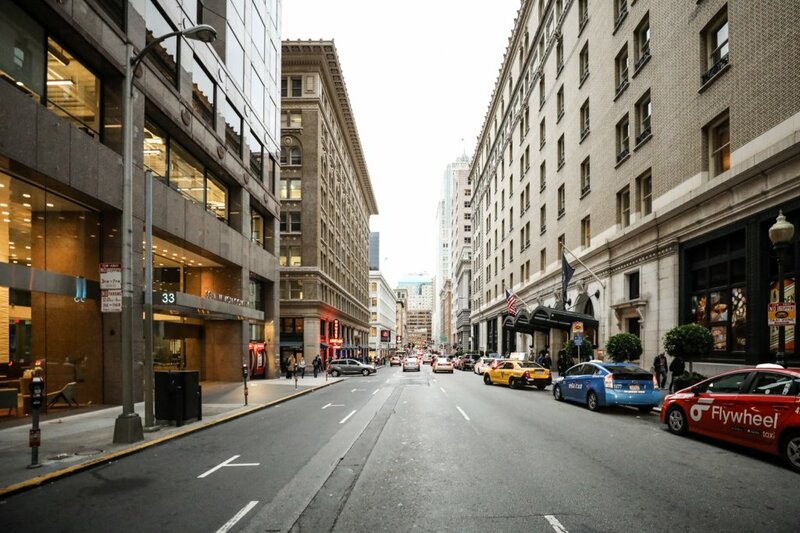 Looking down New Montgomery Street, the central locale belonging to Shopify San Francisco. With notes from Kate Cornick. Photos by Matt Odynski.